The UAE is hot. Anyone who’s been there and experienced the 45-degree Summer days knows that. But it’s cities are still growing, meaning that there’s always construction on the go. Those two things aren’t always compatible, with construction workers at serious risk of dehydration, especially during the Summer months. One company working to substantially reduce those risks is SUPERHYDRATE. 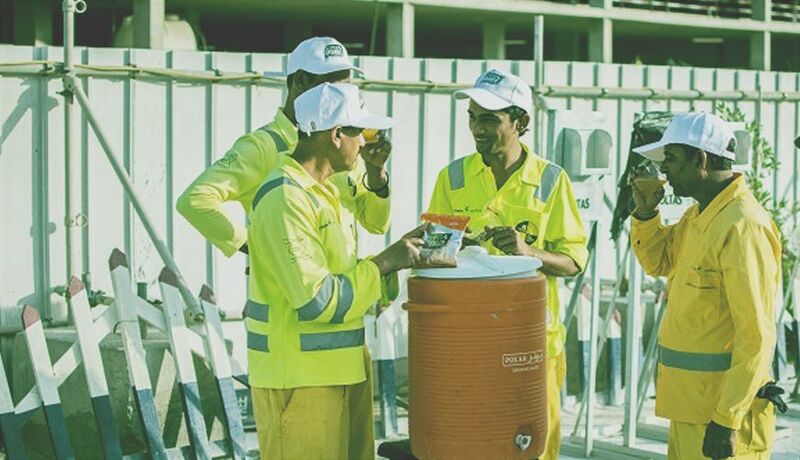 Recently a winner in the Dubai Eye Entrepreneur Awards’ Community Category , SUPERHYDRATE is an innovative electrolyte drink specifically designed for labourers working in extreme conditions. 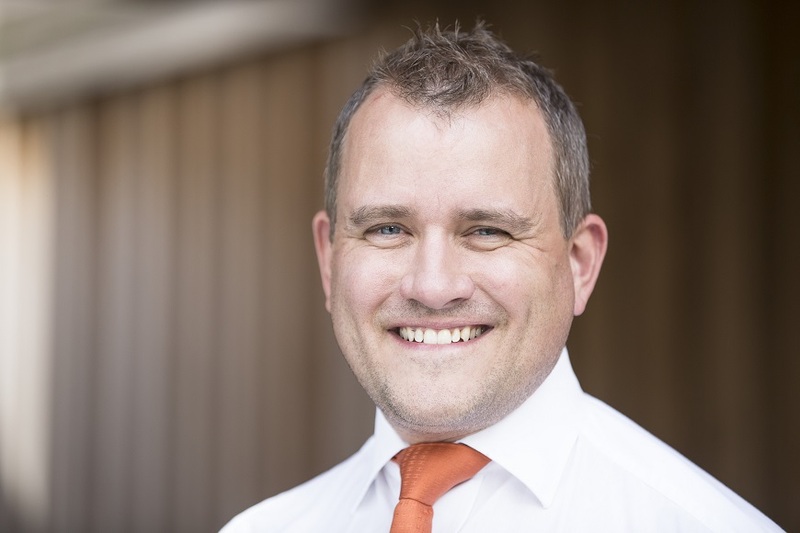 In order to get a little more information on SUPERHYDRATE and where the company plans to go next, we spoke to company director and co-founder Stuart Walsh. Given that the company is on the up and winning awards, it’s interesting to learn that Walsh and his team fell into SUPERHYDRATE in the midst of an economic crisis. “We had a recruitment company — we still do – that we set up in 2002,” Walsh told us. “It did pretty well up until 2008 and into 2009, when it fell off a cliff thanks to the global financial crisis”. “So what happened then is our father-in-law actually gave us this electrolyte product, called Elete Electrolyte, which is a natural liquid electrolyte drink that predominately athletes and sportspeople use around the world”. And initially, that’s the market they targeted. But then someone who they’d placed through the recruitment business suggested that they try marketing the drink to construction companies. And that’s when Walsh’s eyes were opened to just how desperately a product like SUPERHYDRATE was needed. Once they’d got a few construction companies onboard, however, they discovered that the workers didn’t like the taste, “because it didn’t have any flavour in it, it was just natural minerals”. “What we realised is that taste is obviously an important part of actually getting something inside of these workers,” Walsh told us. What followed were a couple of years which Walsh describes as “disastrous”. In order to try and fix the problem, they tried adding cordial to the mix, but that did little to make things better. “So,” Walsh told us, “we decided to get rid of that and the to go back to the drawing board and say, ‘Okay, so the opportunity is they want a drink that tastes good and has some functional component to it, but is also very low in sugar, so it’s only got one percent sugar and is developed especially for them’”. So with the assistance of the company that helped SUPERHYDRATE develop the original product, the team buckled down and got to work developing the version on the market today. Walsh says the team also realised that they needed a change of approach. 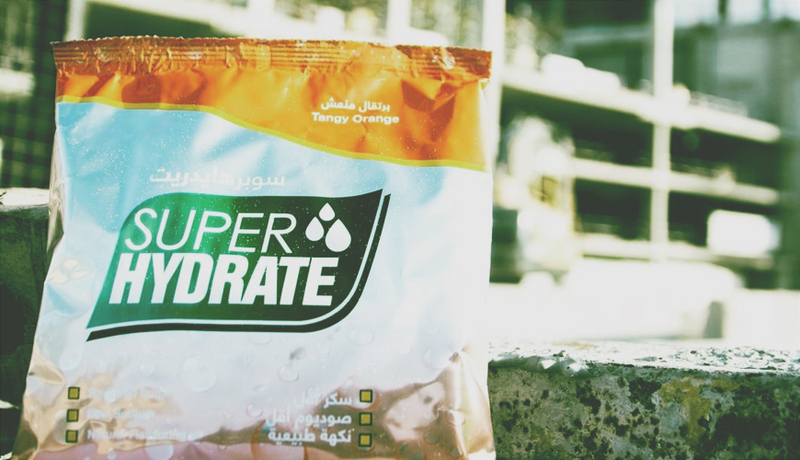 Rather than pitching SUPERHYDRATE as just another hydration company, they appealed to the companies’ need to look after the welfare of their workers. They also educated the companies on how the other solutions they were using were actively damaging their employees’ health. Some, for instance, were giving their employees Oral Rehydration Salts (ORS) – a product designed to treat extreme cases of dehydration among children in Africa. “What companies were doing was giving them one litre of this stuff every day for three or four months,” Walsh told us. “And because the salt levels were so high, you had all sorts of problems on site. You had guys with high blood pressure, heart disease, kidney problems, so it was quite a major concern really”. While progress is being made, Walsh admits it’s a slow process. Many companies, he believes, “seem to dismiss the health side of these workers for the sake of commercial gain”. And to his mind, that’s just not right. These workers, he told us, “are someone’s father, and brother, and son, and husband, and that kind of thing, you know? They’re not like pieces of construction equipment or tools, they’re real people”. Looking forward, the SUPERHYDRATE team is looking at developing new flavours as well as expansion beyond the borders of the UAE. First on the list are the rest of the GCC countries, with Africa also a target market. Wherever they go though, it’s unlikely that they’ll deviate from their vision of providing a quality hydration product to labourers in the construction industry. In part, that’s because it’s a niche they believe they have bedded down. “I haven’t found another product that’s been developed specifically for industry on the market,” Walsh told us. “I’ve found products that are hydration drinks, or sports drinks that generally companies buy, and that’s generally what happens I think around the world. 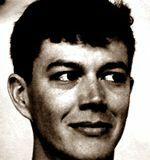 But the composition of the drink is very different to what you should be drinking if you were just a labourer who’s just sort of plodding along”. But in part, it’s also because they think the industry seriously needs to put the “health” back into “health and safety”. “We are genuinely doing something meaningful which is nice,” Walsh told us. “Plus it’s only seven months a year, so hopefully I can get a little time off,” he joked.